There is no greater compliment we can receive than having a satisfied client refer a family member or friend to our salon. So we designed one of most generous client referral programs in the area! 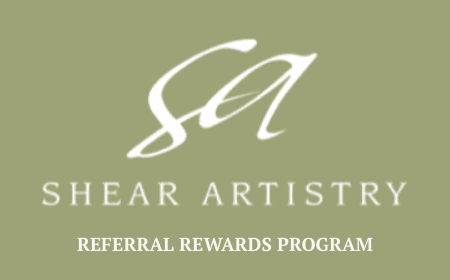 Please fill out the referral rewards program form with your name, phone number, e-mail address and names of anyone you would like to refer to Shear Artistry. Submit your referral rewards program form. Once your referral has had his/her first appointment, we’ll send the gift certificate to you electronically (for referrals who book a cut* or color). Earning rewards has never been easier! 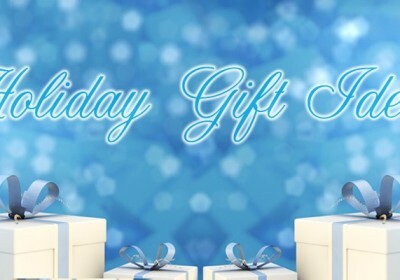 **Gift Certificates earned through referral program are redeemable for services, only.